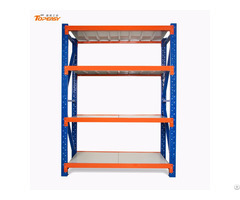 1, Foldable and stackable design: increase warehouse space utilization.heavy duty foldable mobile truck tire storage rack 2, Four-way forklift access: easy to move without space limitation. 3, Powder coating treatment: corrosion prevention for a long service life. 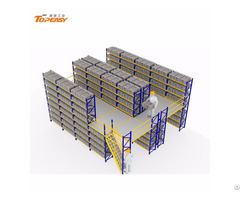 4, Modular components design: easy for parts replacement and maintenance. 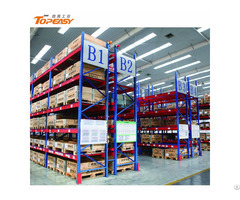 5, High quality and competitive price: bring your budget under control. 6, More than 5 years working life: saving equipment cost in the long term. 7, Made of high-quality metal steel: easy to recycle, environme tal friendly. 8, Easy and fast assembly: no tools required. 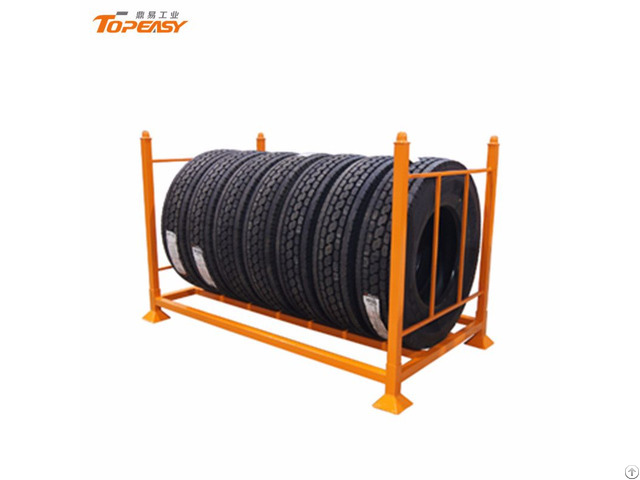 9, Various colors and sizes for choosing, OEM available: better meet your needs.